Cutting: Our first place wine features strong cocoa, cinnamon, vanilla, raspberry and spice characteristics. The initial whiff of the Rosenblum Rockpile Road Zinfandel from Rockpile is like inhaling a spice cabinet. 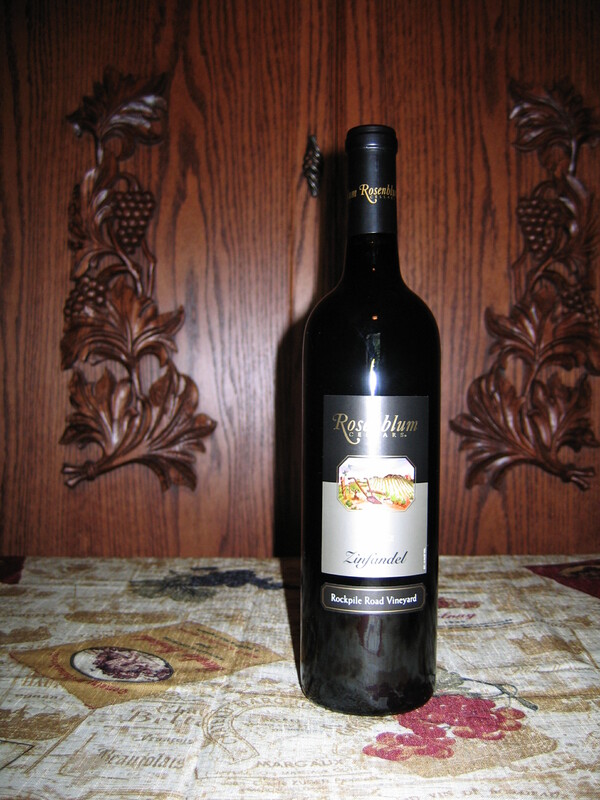 Our first place wine features strong cocoa, cinnamon, vanilla, raspberry and spice aromas and flavors. Some tasters noted chocolate, cherry, licorice and toasty oak characteristics. This is a tremendous wine that was a near unanimous first place choice in spite of the great competition. All Zinfanatics should appreciate it.